Do you know how to make tea? Making tea is a simple pleasure in life; it's quick and effortless to do in your own home. You're just four steps away from a healthy thirst-quenching beverage! Making black tea is very simple. 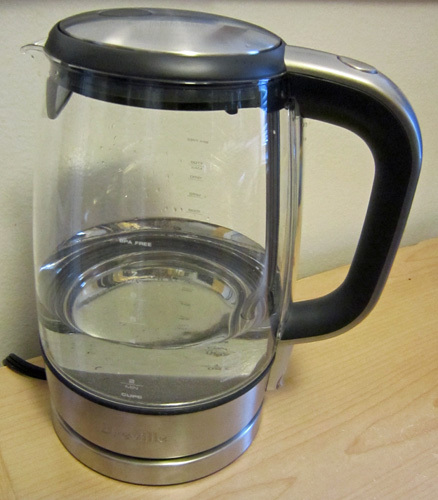 Other kinds of tea (green, white, or oolong) are best when brewed at precise hot water temperatures. Black tea is more forgiving; it is brewed with water that has reached a boil. The easiest way is to use a tea kettle. 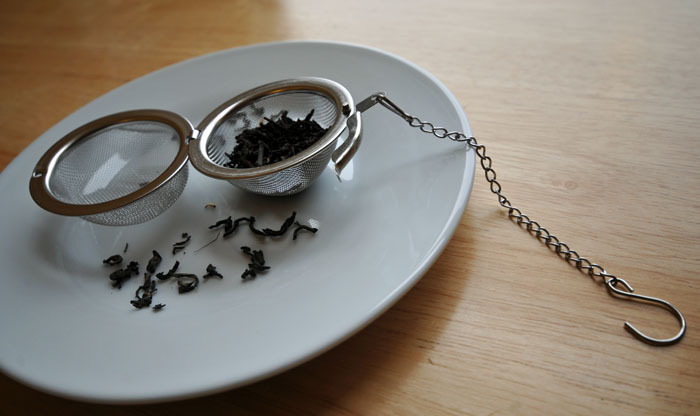 Black teas typically require water that is heated to a boil (212 °). Good water makes good tea. It's best to use fresh water that has never been boiled. Waiting for the water to heat up is a good time to get your tea ready. The amount of preparation required will depend on whether you are using loose tea leaves or tea bags. Tea bags are extremely convenient. Just place one in a mug. That's all! 1 teaspoon of loose tea for every cup (8 oz) of water, although it's good to check the instructions on the packaging to be sure. Using more tea leaves makes a stronger cup of tea. Tea balls and infusers work well for containing loose tea. Add water to the tea and allow to steep. 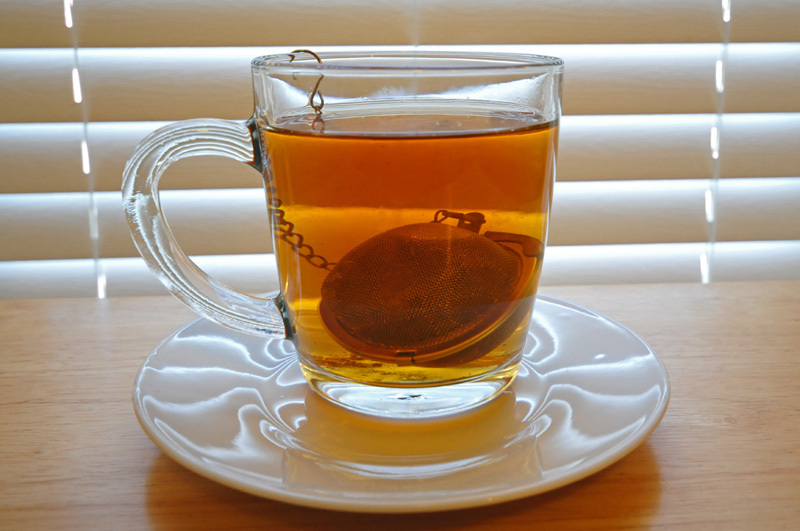 Nearly every black tea recommends 3-5 minutes of steeping. The longer you steep, the stronger the tea will get. Just be aware that over-steeped tea can get bitter. Tea can be served hot or iced. Heat water, pour it over a tea bag or tea leaves, and let tea sit for 3-5 minutes. Tea is delicious and calorie-free when it is plain. If you want to enhance it, common additives include sugar and/or milk, lemon slices, and honey. I'm not sure why you would make anything other than black tea. (Just kidding!) Making green tea and white tea follows similar steps but with different requirements for water temperature and steeping time. How to brew green tea. How to brew white tea. 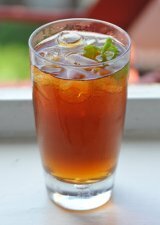 Don't miss our iced tea recipe!